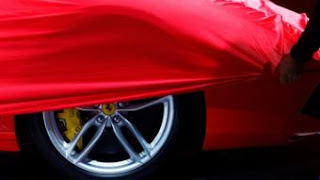 Italian sports carmaker Ferrari has said it will launch 15 new models by 2022, as it embarks on a new five-year strategy under a new boss. Chief executive Louis Camilleri said his plan was "ambitious" but "do-able", based on a detailed framework. Chief marketing officer Enrico Galliera said the new models would come with a "significant" increase in the average price.